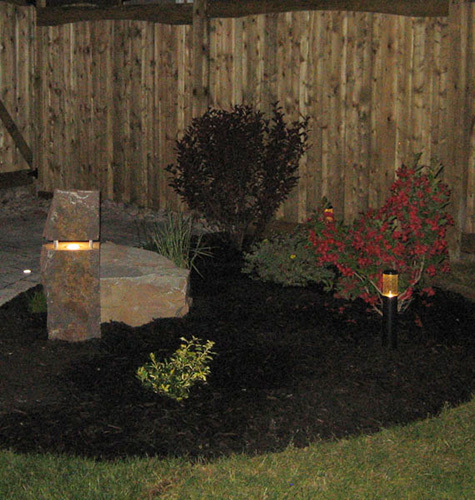 ​Lighting adds an additional dimension to any landscape project as well as added safety and security. 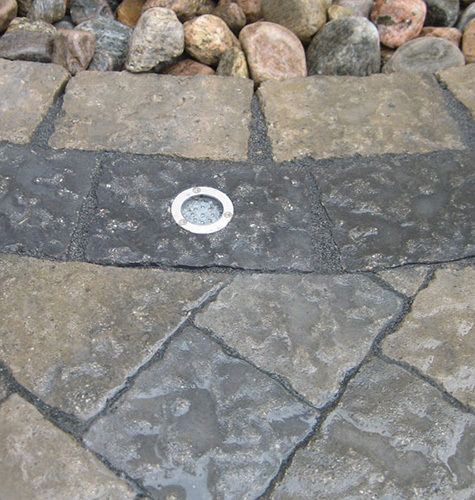 From simple garden illuminations to complex lighting incorporated into interlock designs, we have access to many lighting products to match your needs. 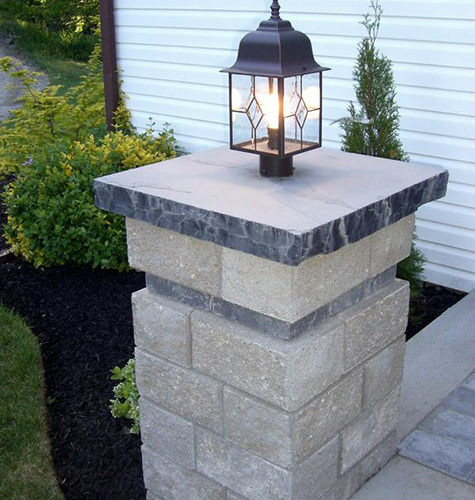 ​Some of our lighting suppliers include Kichler, Linzel and In-Lite to name a few. ​All of our products carry a variety of warranties ensuring your lasting enjoyment from your lighting investment. Whether you are looking for 12V, low voltage or LED lighting options in the Durham Region we should be your first call.